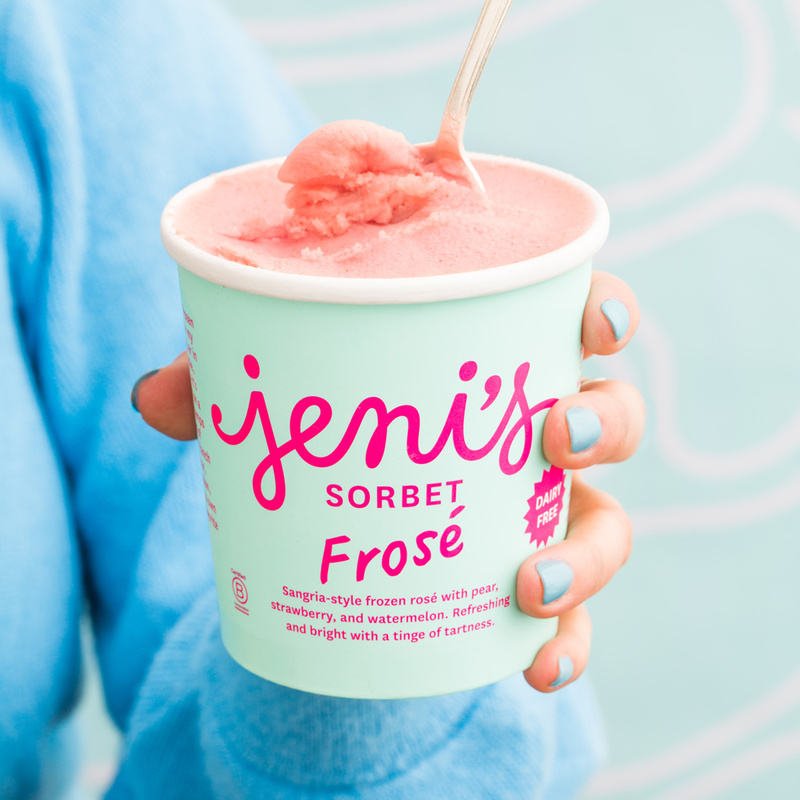 From ice pops to sorbet, here are the most inventive ways to get your frosé fix. These days, it goes without saying that rosé is the undeniable drink of summer. Rosé during happy hour, rosé at the beach, rosé everywhere drinking is legally allowed. And while a glass of chilled, crisp (I personally prefer the dry variety) glass of pink wine is just about as good as summer drinking can get, it can also get, well, repetitive—if you're drinking as much as we are. So when frosé hit the scene two summers ago, we welcomed it with open arms. Rosé is in, frozen drinks are back (frozen Aperol spritz, anyone?). What's not like? 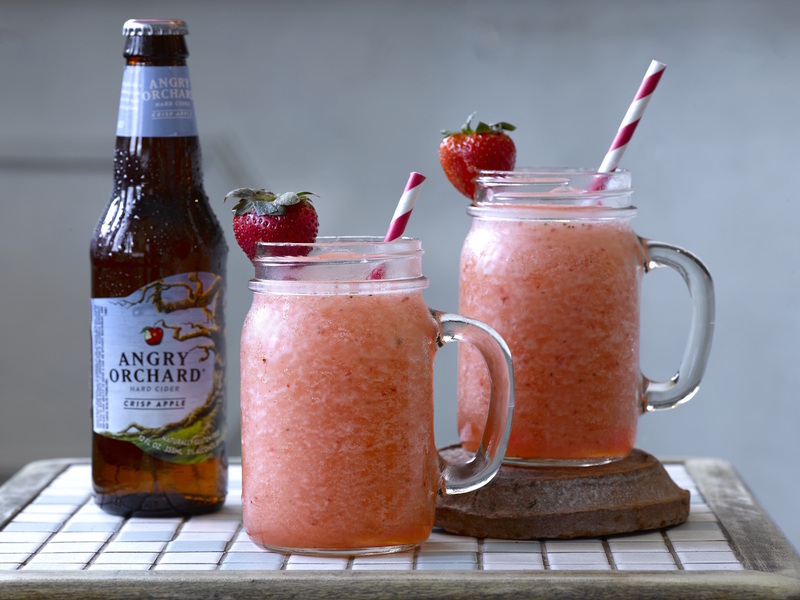 And this year, with summer just around the corner, we've already scouted some excellent new ways to enjoy this slushy rosé beverage. Turns out, you can put it in an ice pop, eat it with a spoon, or blend it into a tropical slushie. Here are five surprisingly fun ways to take your frosé to the next level this summer. 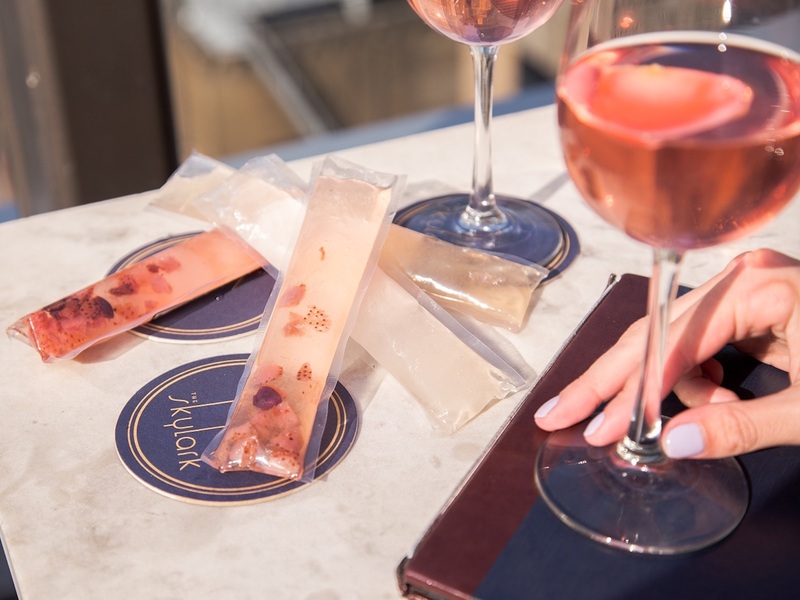 The Skylark, a rooftop bar in Midtown, is debuting its Rosé Your Way menu on May 23. 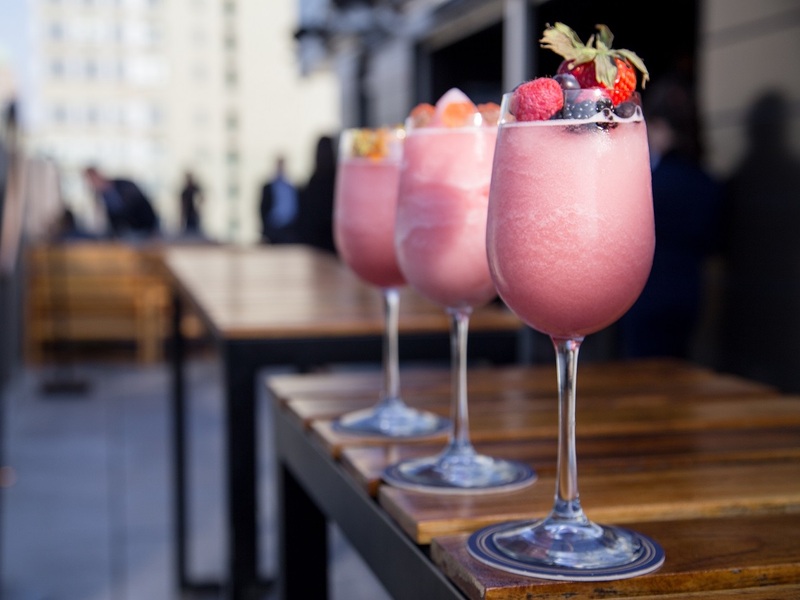 The menu features a charming spin on the bar’s signature frosé (which incorporates St. Germain and cranberry juice): You now have the option of topping your slushie drink with a selection of seasonal fruits, like strawberries and blueberries, rosé gummies, or edible flowers to create a refreshing, Instagram-friendly adult beverage. The Skylark’s Rosé Your Way menu also offers an amped-up version of rosé with a tropical twist. 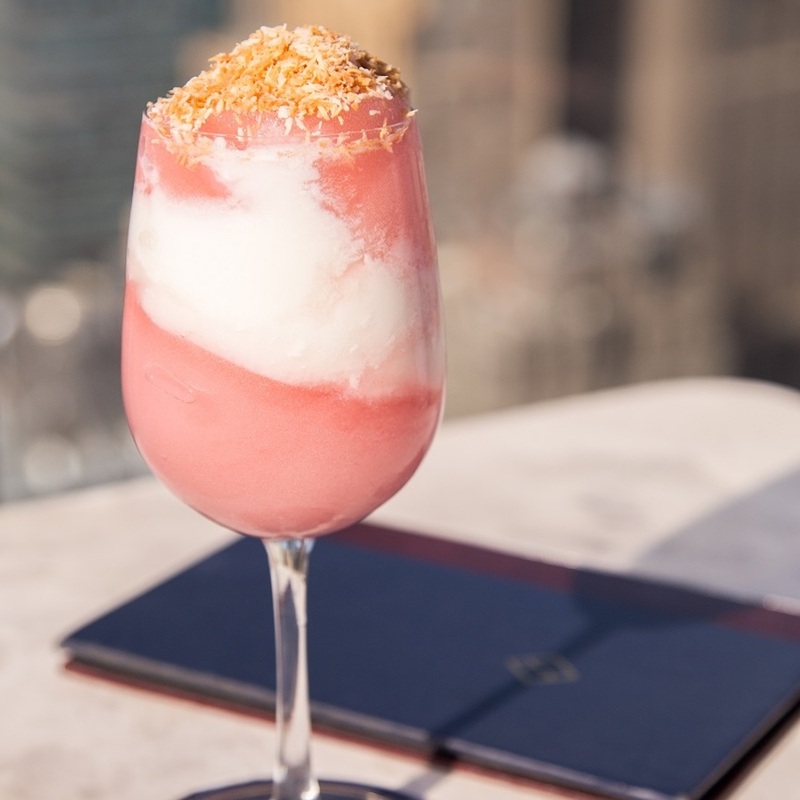 The Frosécolada consists of rosé blended up with the bar’s “toasted coconut colada.” Sign us up. Finally, the bar is also reimagining a childhood favorite in the form of ice pops. Growing up, I ate an obscene number of Otter Pops, so Skylark’s version, made with Whispering Angel rosé? It's the grown-up version of that beloved childhood memory, perfect for an age when I now spend my summers not at camp, but under an umbrella on a sunny day.